CARFAX One-Owner. Clean CARFAX. 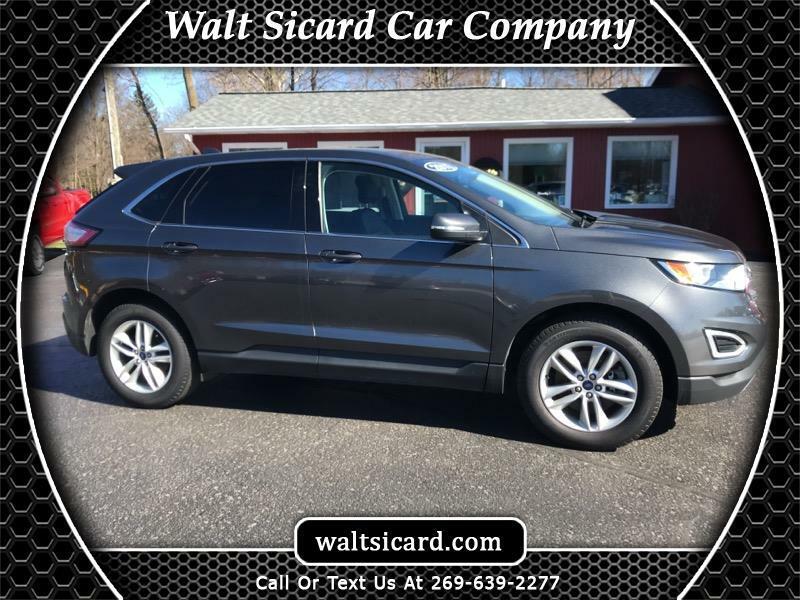 Magnetic 2016 Ford Edge SEL AWD 6-Speed Automatic with Select-Shift 3.5L V6 Ti-VCT 2016 Ford Edge SEL in Magnetic, Sought After Options Include, ** NON SMOKER **, AWD, Equipment Group 201A, Exterior Parking Camera Rear, Leather-Trimmed Heated Bucket Seats, Navigation System, Premium 9 Speaker Audio, SYNC 3. Message: Thought you might be interested in this 2016 Ford EDGE SEL.